Even if you work in an industry where there is minimal risk of sustaining an injury, you can accidentally come into contact with dirty or sticky objects. 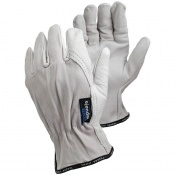 The Blackrock 5400200 Cotton Drill Gloves are made from woven cotton, meaning they're extremely soft and comfortable. These gloves act as a barrier between your fingers and the objects you handle so you don't have to keep washing your hands. 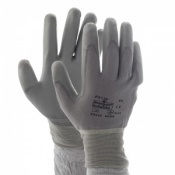 The Cotton Drill Gloves product code is 5400200. 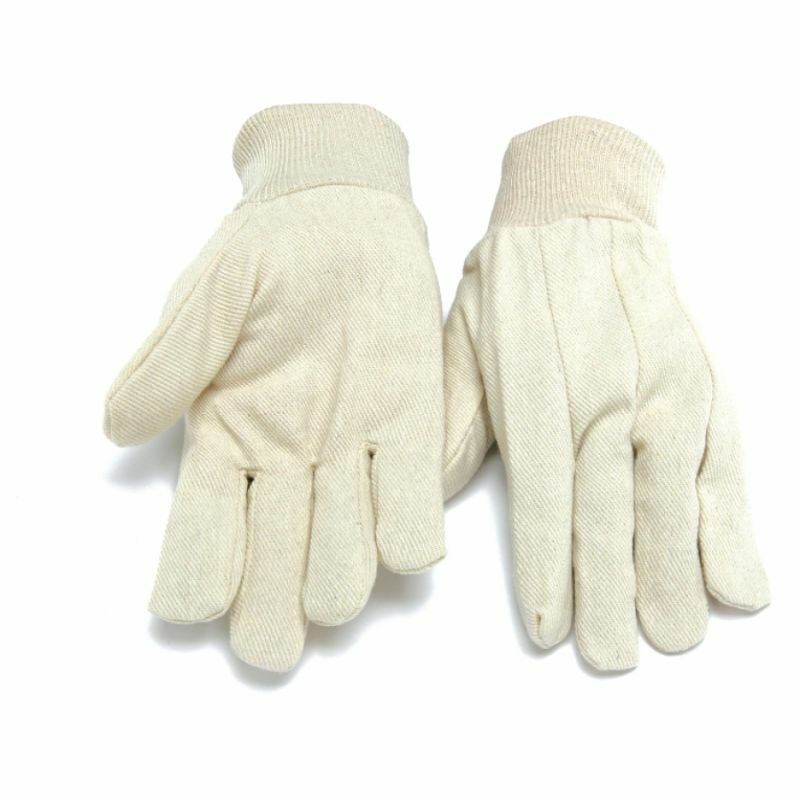 These gloves are cream in colour. 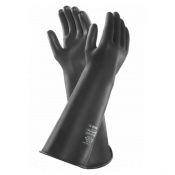 The Blackrock 5400200 Gloves are supplied in one universal size, making them perfect for a wide range of users. This is ideal if you're thinking of purchasing these gloves for a number of different workers. Crafted with eight ounces of quality cotton drill, the Blackrock 5400200 Gloves help you remain comfortable throughout use. The relatively thin design also helps you remain nimble, allowing you to perform fairly intricate tasks even with the gloves on. This helps keep you protected without dramatically reducing your dexterity. The Cotton Drill Gloves have been designed with a knitted wrist. This helps you remain comfortable yet supported throughout use.